Whether your search for a new home is a matter of choice or necessity, our Wesley communities welcome you. Our more than 40 years of experience has taught us better ways to make you feel at home, regardless of your level of need. Our retirement communities offer expert staff trained in each level of care. 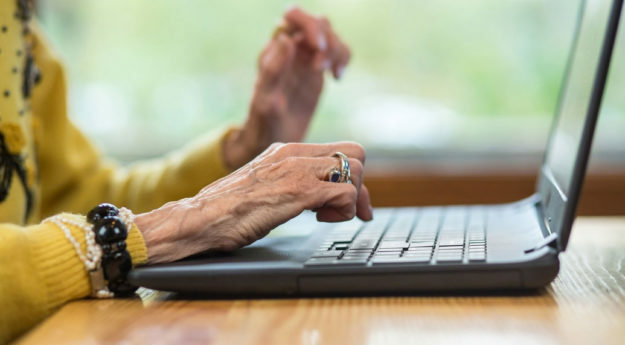 Whether you require Senior Housing for those who are independent, with or without supportive services or Assisted Living, or you are looking for supportive in-home companion care through our Home Services, we can help you. The Wesley family hopes to provide just the right community to fit your needs. 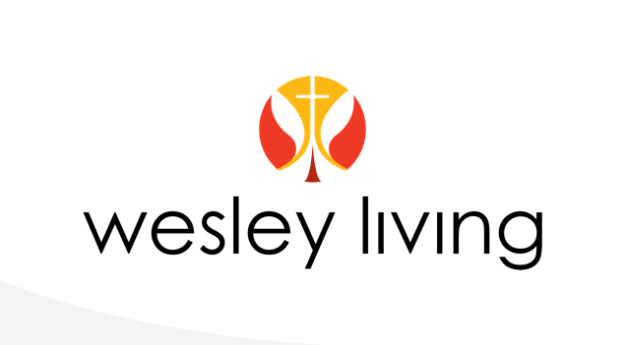 Currently, Wesley Living serves over 2,200 residents in two Assisted Living communities and 28 Senior Housing communities in West Tennessee, Western Kentucky and Arkansas. In response to the love of God, our Mission is to provide excellent housing and services which enhance the quality of living for elderly persons and their families. We have more than 90 years experience of senior leadership caring for our residents and clients. Our directors and executives are nationally recognized for their innovation. Because no senior should ever have to travel life’s journey alone! Check back frequently to see our available job opportunities. We provide resources to help you and your family with all aspects of aging.